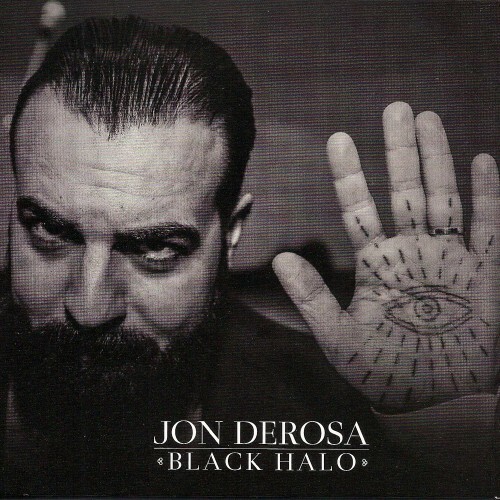 Black Halo the second full-length release from Jon DeRosa, following up 2013's A Wolf In Preacher's Clothes (Rocket Girl). After moving from Brooklyn to Los Angeles in early 2014, DeRosa began frequenting Joshua Tree and other sparsely populated nature destinations in California. His spiritual attraction to and fascination with the solitude and openness of these new landscapes, combined with his penchant for 60's pop songwriting and orchestration, largely inspired the vast "West Coast" sound of Black Halo. 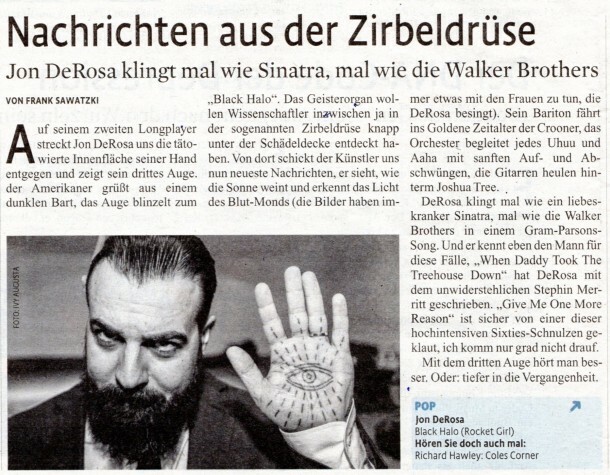 Though the amply bearded, heavily-tattooed DeRosa looks the part of Hells Angel- meets-Source Family member, his striking baritone is more in tune with the Golden Age of crooners, 1950's Nelson Riddle arrangements and 1960's teen love songs. Known for his dreamlike ambient-pop work as Aarktica, DeRosa integrates those signature otherworldly elements into the songs on Black Halo, combining a certain kind of occult mysticism with a refined orchestral sound. 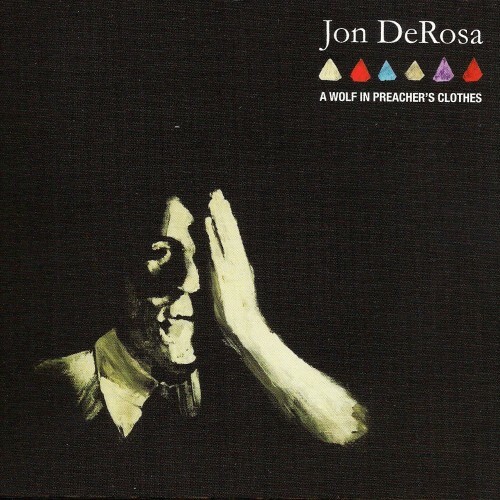 His ability to successfully blend such disparate elements is what makes his music so strikingly original and DeRosa such a singular character. But then again, this is the kind of thing that can happen when your past includes studying under minimalist pioneer La Monte Young, making records with Alan Sparhawk of Low, collaborating with Stephin Merritt, and touring Europe with Lydia Lunch. 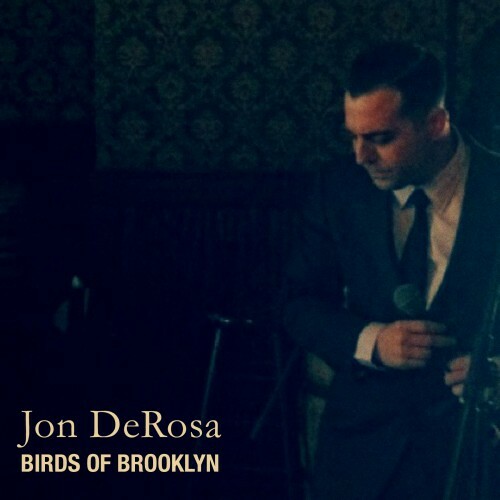 For the recording of Black Halo DeRosa returned to Brooklyn to work with his musicians and long time collaborator and producer Charles Newman (The Magnetic Fields, Soko, Gospel Music). The two returned to Los Angeles for further tracking and vocals, and to work with multi-instrumentalist Brad Gordon (The Weepies, Dan Wilson) on the orchestral arrangements (Brad also co-wrote "Blood Moon" with DeRosa). 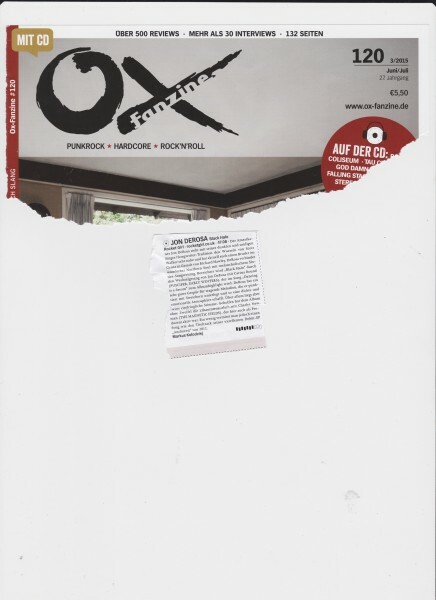 The record features vocal contributions from the exquisite Carina Round (Early Winters/Puscifer), as well as the DeRosa/Round co-written duet "Dancing In A Dream." Finally, a most notable collaboration comes in the shape of "When Daddy Took The Treehouse Down," which DeRosa co-wrote with the inimitable Stephin Merritt (The Magnetic Fields). 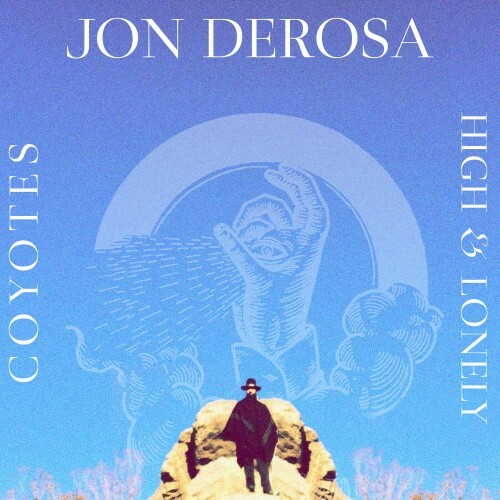 The first single “Coyotes” will be released worldwide on April 27th, along with “High & Lonely” as a B -side DeRosa will be heading to UK/Europe in late-May in support of Black Halo, to be followed by regional US dates in the Summer.